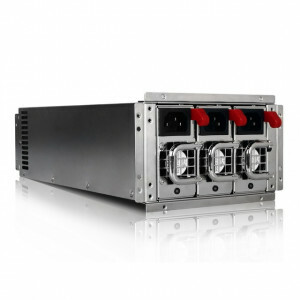 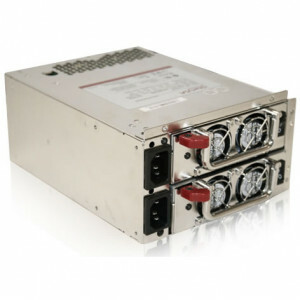 iStarUSA 800W 3U Redundant Power Supply IS-800R3KP, RoHS, Active PFC, SATA Supports. 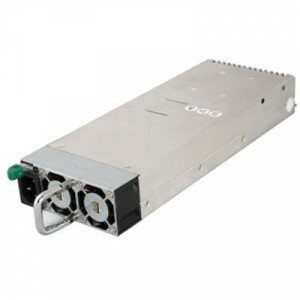 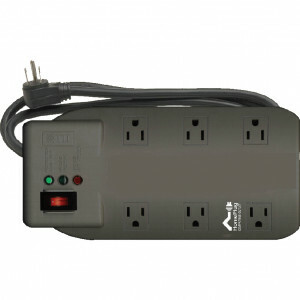 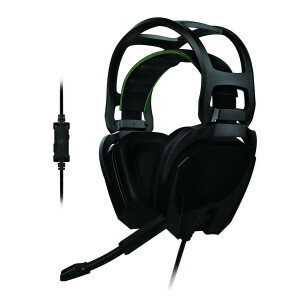 iStarUSA Dual AC Input 2U 500W Redundant Power Supply IS-500S2UP, 20+4 Pin, Active PFC, RoHS Compliance. 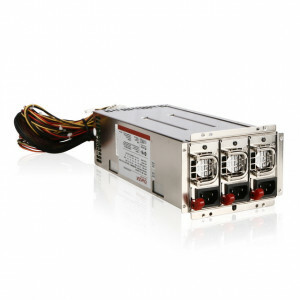 Thermaltake Toughpower Server Edition 460W 1U Redundant Module, Model: WSPM0003.